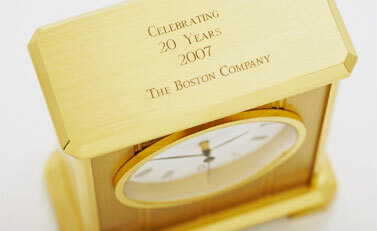 A furniture quality base specially designed for Chelsea Clock. 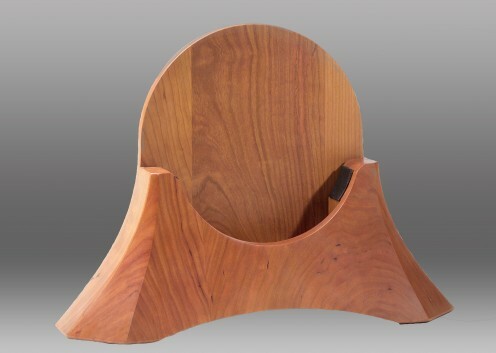 The back of this handsome piece boasts an intricate beveled panel, finished with distinctive mahogany back buttons. Handcrafted from solid mahogany, this furniture-quality base is meticulously hand rubbed to a rich, satin-smooth mahogany finish that highlights the wood’s natural grain and luster. 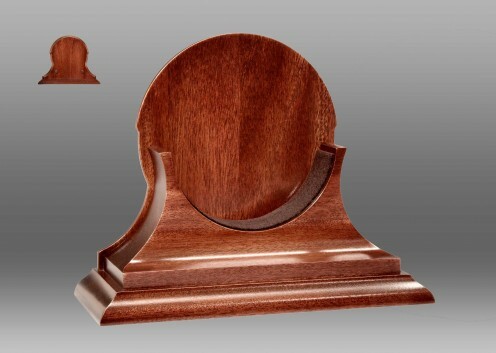 This base is the perfect complement to any Chelsea clock or barometer with a 6 inch dial. Please note that this base can also accommodate non-Chelsea branded clocks. The dial (excluding the case or bezel) should measure 6 inches in diameter for a proper fit.